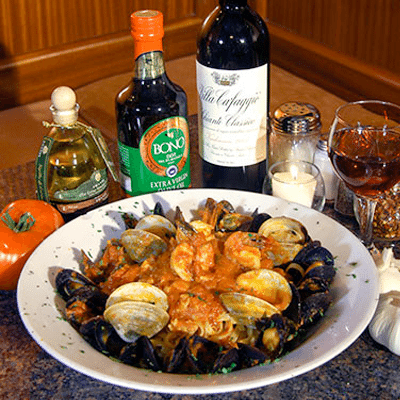 Authentic Italian Cuisine from all the Regions of Italy! 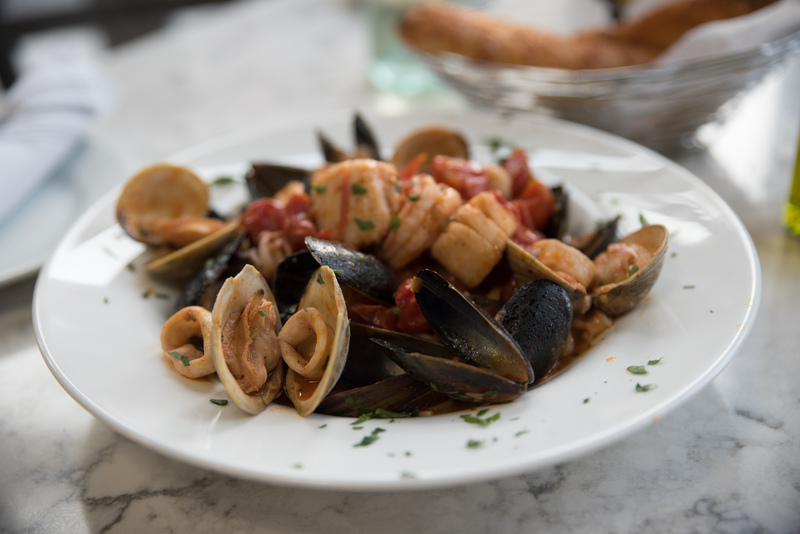 Snuggled in the heart of the world famous North End, Al Dente Restaurant lets you feast on a bountiful array of Italian specialties. 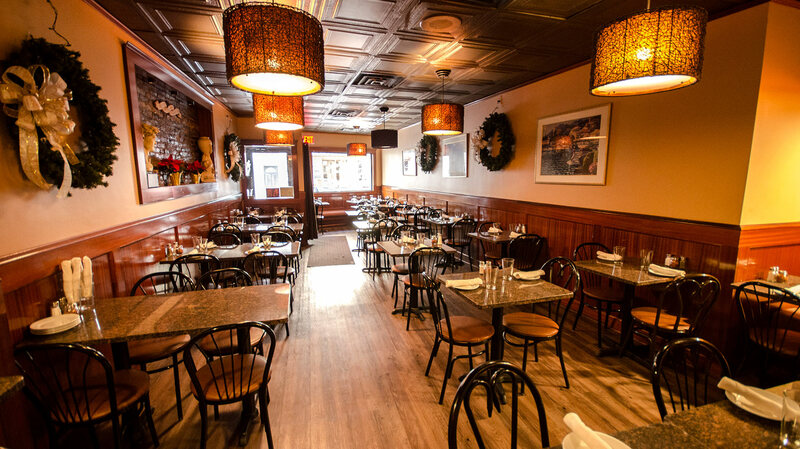 AlDente gift certificates are the perfect gift for both friends and family. AlDente has a huge selection of wine from across the globe. We cater to all types of functions, large or small.